No credit or salary checks, our postpaid plan is easy and open to everyone. Get a postpaid plan that charges you only for what you consume. We never slow down your internet speed. Choose your data bundles and surf away. 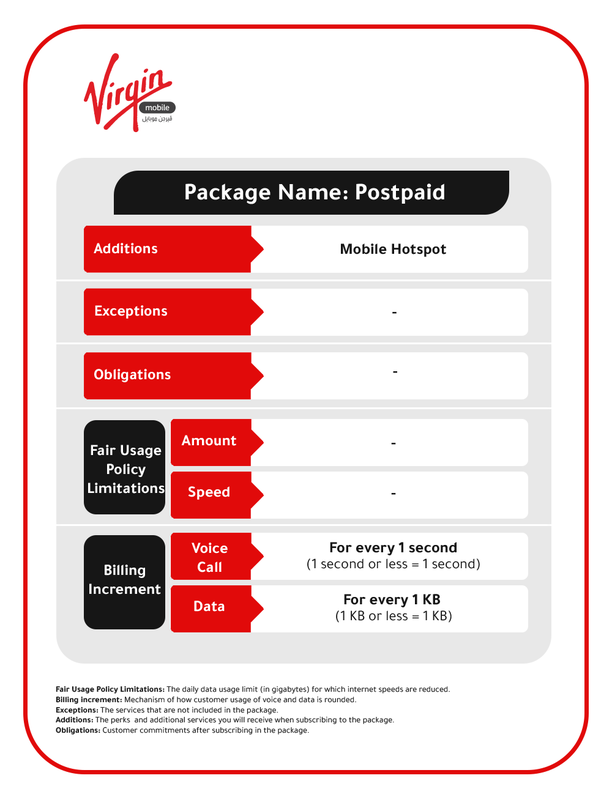 Your postpaid monthly fees will adjust itself downwards according to your usage. Your monthly fees will adjust itself downwards according to your usage. All rates are VAT exclusive. 5% VAT will be added to your monthly bill.